CSR established its green housing project, CSR House, to improve the knowledge surrounding the choice and use of building materials used in a typical family home. CSR is working with leading Australian institutions in a bid to learn more about achieving lower cost energy efficient homes. 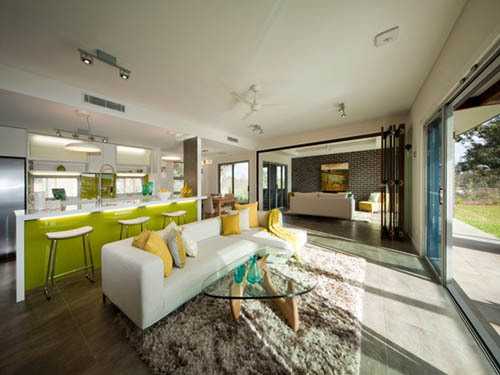 The primary aim of the CSR House project was to design and build an attractive 8 Star energy efficient home as inexpensively as possible, but including outstanding build quality, comfort, internal air quality and acoustics – as well as all-important thermal and energy efficiency. In creating this sustainable house, CSR adopted a ‘whole of building’ approach to challenge established building practices and look for better ways to build. 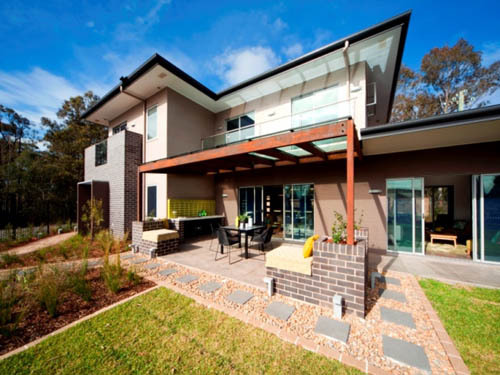 Its many divisions worked together and used 44 different CSR products to explore how a cost-effective and energy efficient Australian home could best be constructed. 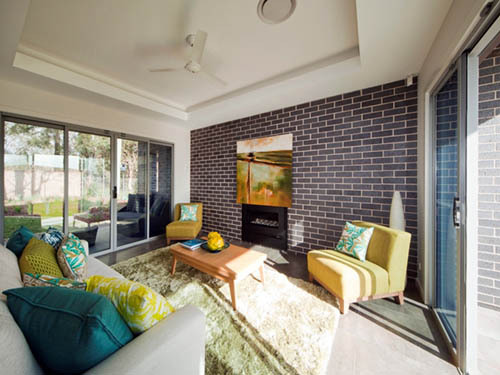 The house has a heating and cooling load 45 per cent lower than that of a 6-star home and CSR's focus on reducing air leakage has resulted in an even better reduction. CSR says some of the lessons learnt during the design and construction process will be employed by it in a brand new business division, CSR Energy Solutions. The company will offer comprehensive energy audits, along with the professional installation of energy efficiency product solutions, accessing CSR’s broad range of expertise. To ensure the ongoing research facility of CSR House, it has been fitted with 140 data collection points, generating a huge body of knowledge to be shared with the industry. 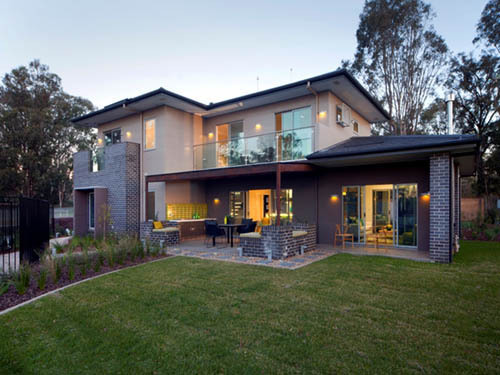 The CSR House, situated beside the monier PgH selection centre at Townson Road, Schofields, NSW, is open to the public. Directions: Turn off Richmond Road north of the m7 motorway. Other pictures of CSR House.